Nkechi Kanu: Government Contracts/Regulatory & Policy Lawyer: Washington, D.C.
Nkechi A. Kanu is an associate in the Washington, D.C. office of Crowell & Moring, where she is a member of the firm’s Government Contracts Group. Nkechi’s practice focuses on government and internal investigations involving various regulatory matters, suspension and debarment proceedings, and False Claims Act litigation. In addition, she provides affirmative and defensive claims counseling to clients in connection with complex government contracts. Her practice also includes conducting compliance reviews, counseling on regulatory and compliance matters, and performing government contracts due diligence. Prior to joining Crowell & Moring, Nkechi was a junior associate at an AmLaw 50 firm in its Global Regulatory Enforcement group. Nkechi received her B.A. in legal studies from the University of California, Berkeley in 2009 and her J.D. from Georgetown University Law Center in 2014. "The False Claims Act: Civil Investigative Demands and Investigations," Crowell & Moring Webinar (September 12, 2018). Presenters: Laura M. Kidd Cordova, Brian Tully McLaughlin, Jason M. Crawford, and Nkechi Kanu. "False Claims Act: Investigations, Enforcement, and Litigation Trends," OOPS 2018, Crowell & Moring's 34th Annual Ounce of Prevention Seminar, Washington, D.C. (May 17, 2018). Presenters: Brian Tully McLaughlin, Jason M. Crawford, Mana Elihu Lombardo, and Nkechi Kanu. "Commercial Item Contracting and GSA Federal Supply Schedules," Government Contracts "101" - Back to Basics, Washington, D.C. (October 26, 2017). Presenters: Lorraine M. Campos, Adelicia R. Cliffe and Nkechi Kanu. 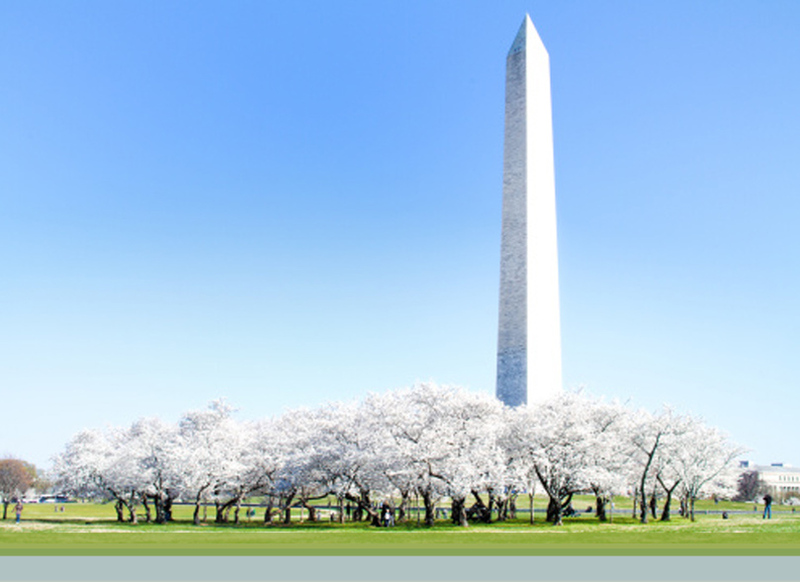 "All Contracting is Local: Insight into State and Local Procurement Process," OOPS 2017, Crowell & Moring's 33rd Annual Ounce of Prevention Seminar, Washington, D.C. (May 5, 2017). Presenters: Lorraine M. Campos, David J. Ginsberg, Nkechi Kanu. "FEATURE COMMENT: The Top FCA Developments Of 2017," The Government Contractor (January 31, 2018). Authors: Brian Tully McLaughlin, Jason M. Crawford, Patrick S. Brown, and Nkechi A. Kanu. "New Enforcement Action Highlights Risks of Corporate Compliance Reporting," Contract Management Magazine (September 2015). Authors: Lorraine M. Campos, Leslie A. Monahan, and Nkechi Kanu.